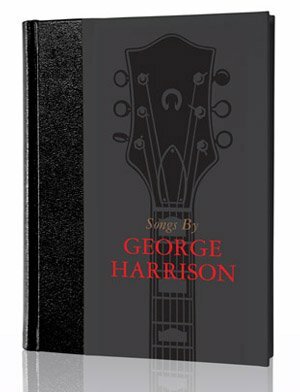 Originally conceived by Genesis founder Brian Roylance and George Harrison for Songs by George Harrison, the idea of a pocket limited edition has long been something we have wanted to publish. What better way to celebrate over 40 years of creating books and our 100th edition than to put four of our most sought after titles into a boxed set? 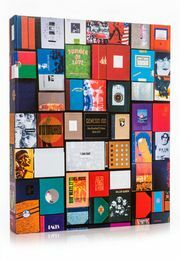 Working with Eric Clapton, Sir Peter Blake, and the estates of George Harrison and David Bowie, some of Genesis's most sought-after books are now reimagined as a set of fine-bound pocket editions. A portion of the proceeds are to be used to help build and supply school libraries for children in developing economies.